More information coming at GDC this week. 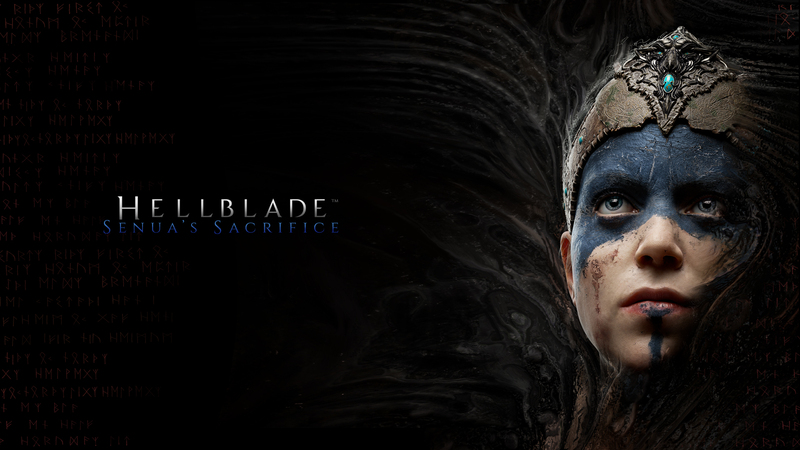 Hellblade, the upcoming PlayStation 4 and PC game from DmC Devil May Cry and Enslaved: Odyssey to the West developer Ninja Theory, will be officially titled Hellblade: Senua’s Sacrifice, the developer announced. Ninja Theory also debuted a new visual for the game (above, more sizes) and teased that it will be sharing more information about the game later this week.